Ron Hay is a Kiwi who grew up in the south of New Zealand and has degrees in English literature and theology from Otago University. He was a secondary school English teacher before entering the Anglican ministry. 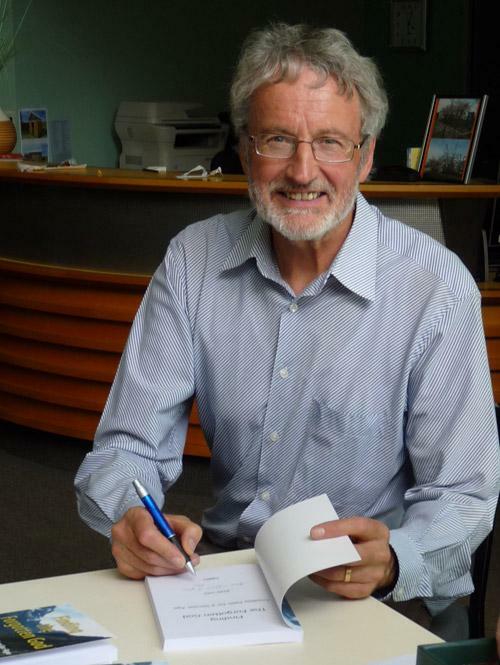 After ministry in South Canterbury and fifteen years as vicar of Sumner-Redcliffs Parish in Christchurch, he has devoted time to writing. He has contributed opinion pieces, book reviews and faith columns to the Christchurch Press. 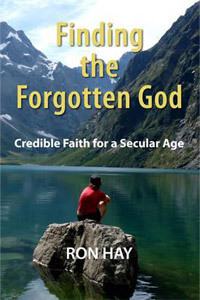 Finding the Forgotten God is his first book. Ron is married with three adult children and five grandchildren. His passions include tramping, climbing, photography, and a variety of sports.